The Tiffany spider pool table light brings spiders to Tiffany through its design. 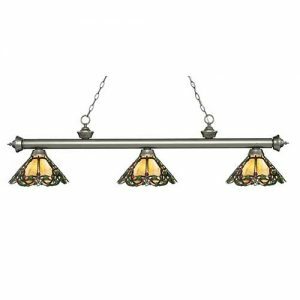 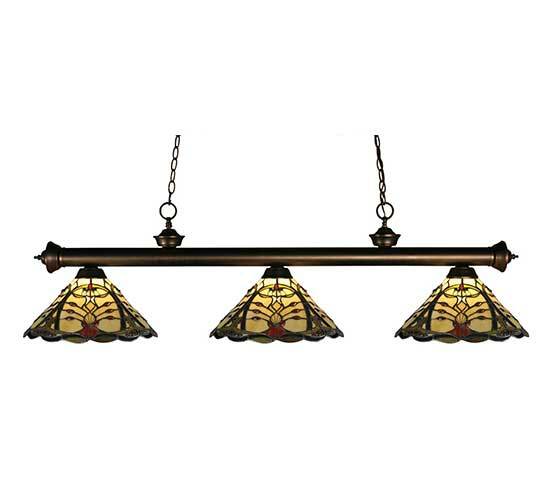 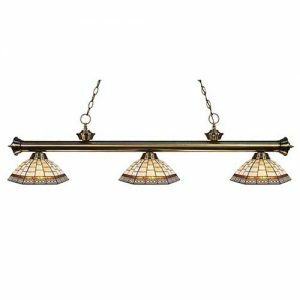 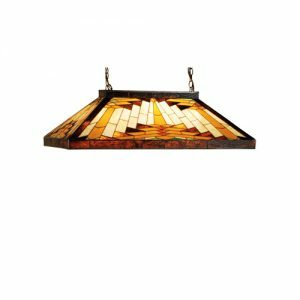 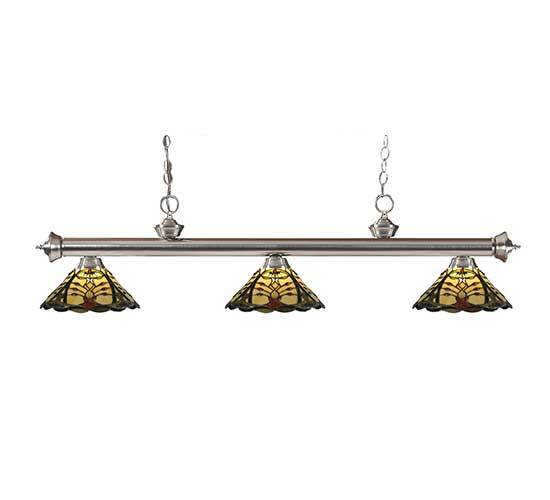 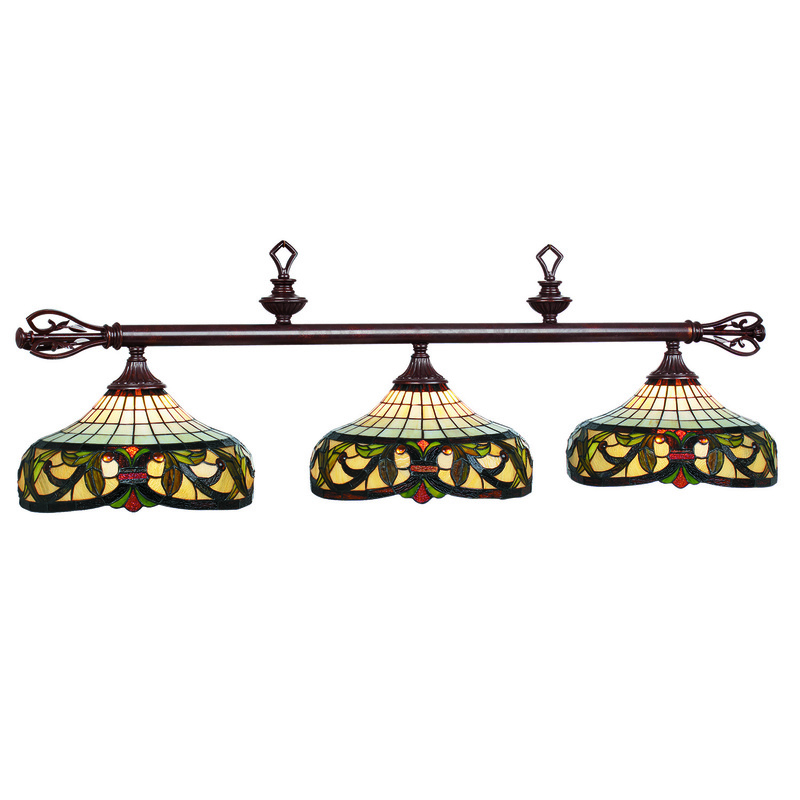 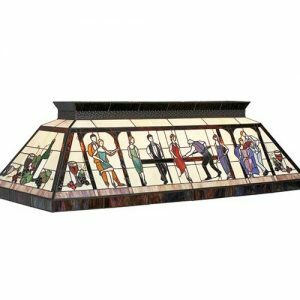 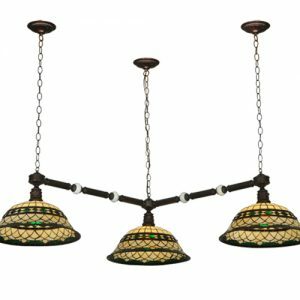 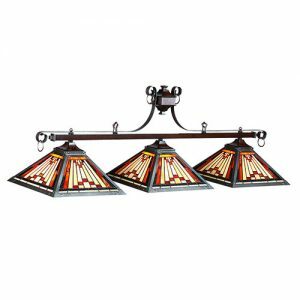 This fixture surely brings an old look and feel with it, which is great for any classic billiards game room. 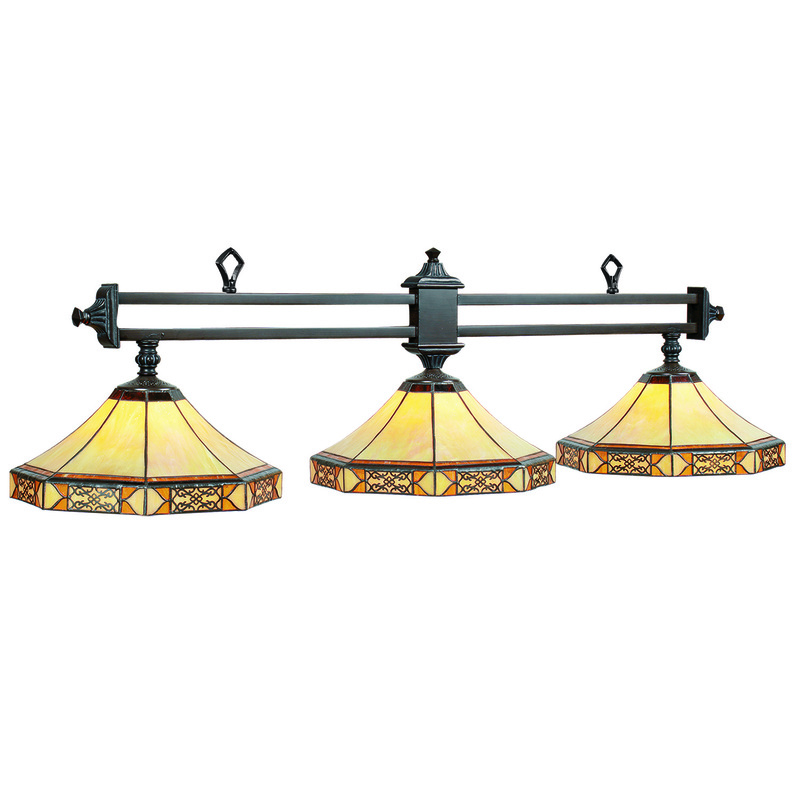 With multiple bar finish options, you can ensure the perfect light ends up in your room. Love spiders? Love it with Tiffany? 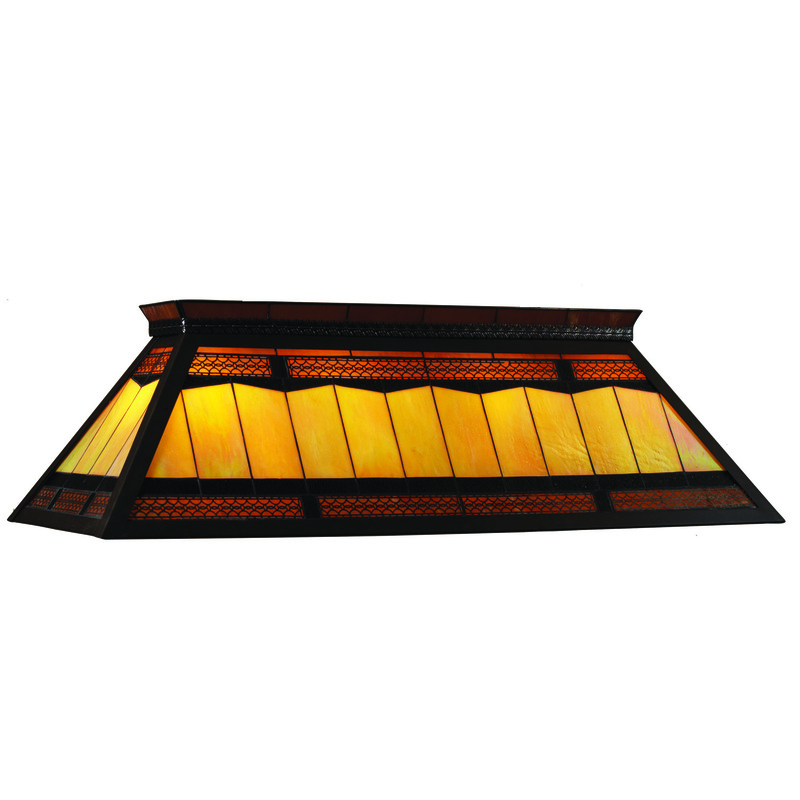 Then add this light to your room today!